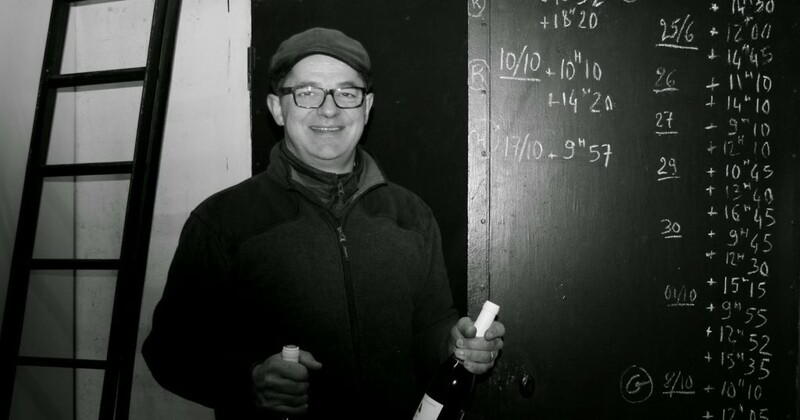 Luc Poullain bought Domaine des Echardières and its 16 hectares of vines as a going concern in 2000 from one of the many divisions of the local Launay clan. He was 30 years old at the time. An interesting career path, he’d studied as an agricultural engineer in Bedfordshire in the early 1990s (which rather explains his excellent grasp of the English language), before returning to France to sell, ironically, chemicals to the wine industry. 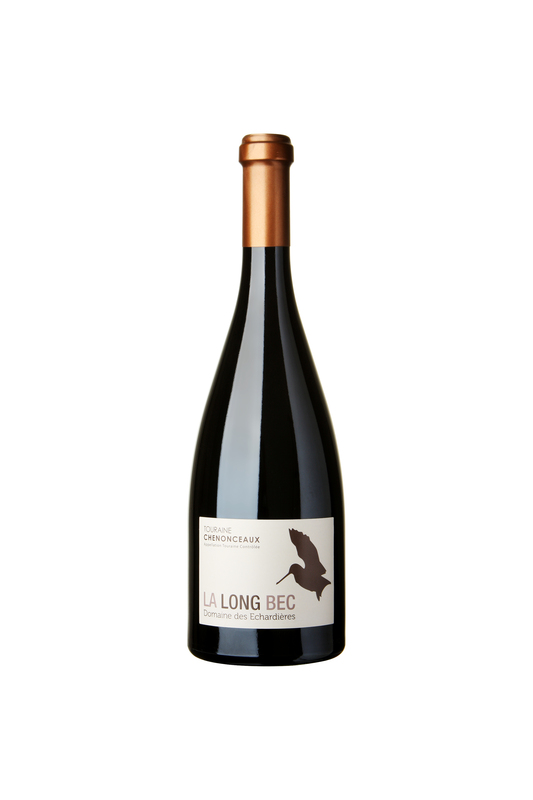 Although the cellar is situated in the village of Angé, the vines are located on what is referred to as the Premier Côte between here and the neighbouring commune of Pouillé – where Luc and his family live. Split almost equally white and red, there are seven hectares of Sauvignon, planted on two different soil types (both flint and limestone) and which are vinified apart. Luc makes two expressions of Sauvignon: a machine harvested Touraine appellation wine and, more recently, he has also taken advantage of the new Touraine-Chenonceaux AoC. Named after the famous Renaissance château, the appellation came into effect in 2011 and exists for red and white wine, selected from the best vineyard sites spread across 27 different communes on both sides of the Cher. As the current President of the growers’ syndicat, Luc is a proud defender of what the producers of Touraine-Chenonceaux appellation sets out to achieve. The white is invariably made from Sauvignon with most of the 30 producers who have signed up for the right to produce wines located in the villages of Pouillé, Thésée and Saint-Aignan. The law lays own strict instructions in terms of yields and release date: a maximum of 55hl/hectare with the wines only allowed to be commercialised after the 1st May following the harvest, thus allowing, in theory, more time on their lees. The appellation law also demands that that both wines be committed to an exclusive (Italian designed) bottle for ease of recognition. The Touraine-Chenonceaux reds are an equal blend of Cabernet Franc and Côt (Malbec). One has to recognise that this is at the eastern extremity of the maritime climate favoured by the Breton (Cabernet Franc) grape where maturity is by no means guaranteed every year. It needs to be planted in the correct soils on the most precocious sites – and yet still needs warm growing conditions in order to ripen. For a long period of time, Malbec has been seen as being most adapted to the part-continental climes of the Cher valley. Better vineyard management, however, combined with improved cellar techniques along with the effect of global warming has resulted in red wines with greater ripeness and overall quality in this part of Touraine over the past decade. Raised in tank, the law here dictates that the wines are not to be released before September 1st in the year following the vintage. 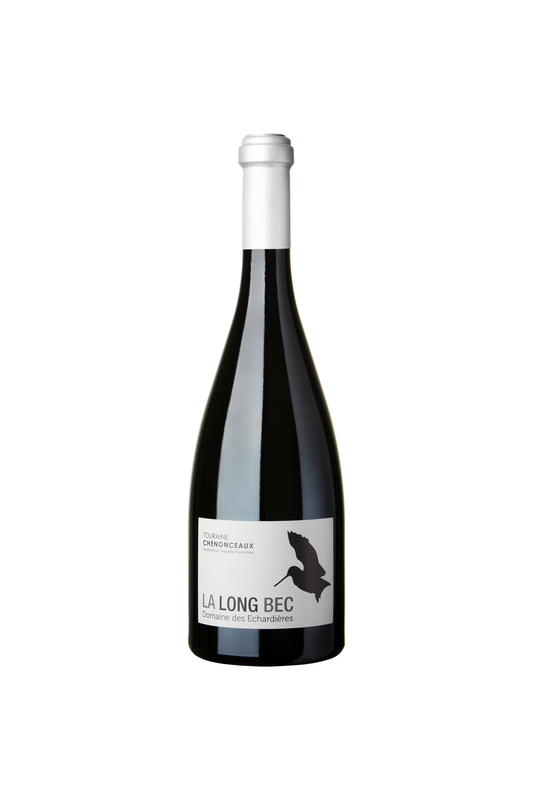 Also in Luc’s range is a simple Touraine Rouge known as Le Bécassou (in acknowledgment to Luc’s passion for hunting) which is a blend of Gamay, Cabernet Franc and Malbec, along with an excellent dry Touraine Rosé made from the same three varieties.